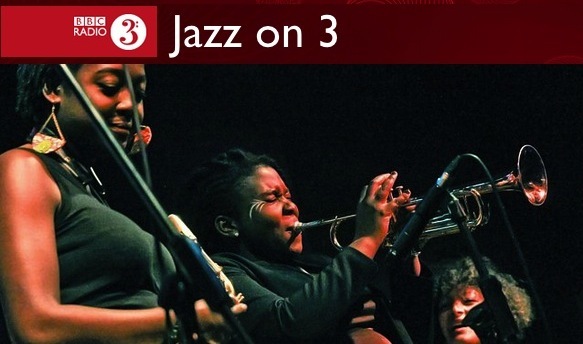 If you couldn’t make it to our show in Glasgow at the end of June, tune in to BBC Radio 3 Jazz Line-Up at 6.00pm on Saturday 12 July. We had a great time at the Glasgow Jazz Festival and it was great to catch up with our friends north of the border. Don’t panic if you can’t tune in on the 12th, as the recording will remain on the BBC iPlayer for seven more days afterwards. Enjoy!